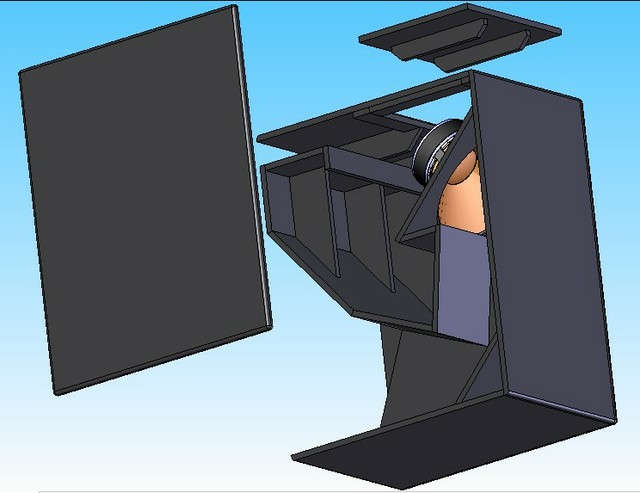 here is another project of Mr Startec ,it's a hybrid horn reflex for RCF LF18N4o1. WOW!!! Thank you for sharing the plans DJ panoramix... though have some similarities with some existing design but this has a longer horn length and will play lower... Great design MR. STARTEC! Good work - finished designs are hard work and always appreciated. It is a ported horn. But designs do differ a lot. 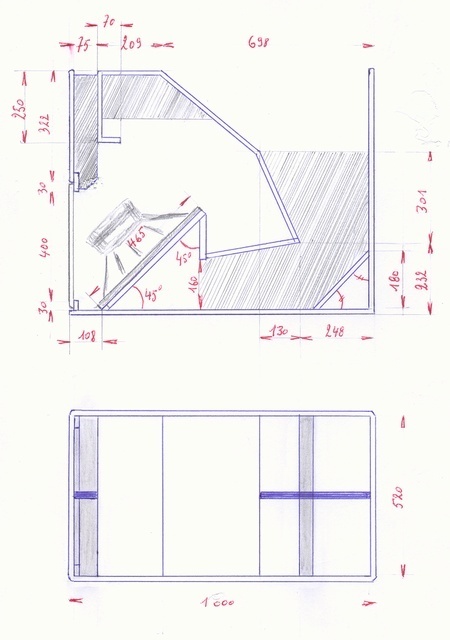 This is the first diy plan I've seen that has used this particular form factor. Do remember to take in the y axis scale on the LEAP graph. panoramix - do you have a link to any more info of this Mr Startec and his designs? Looks very well thought out, and I like the even cone loading. Any way to get it to go higher than 100 hrtz? 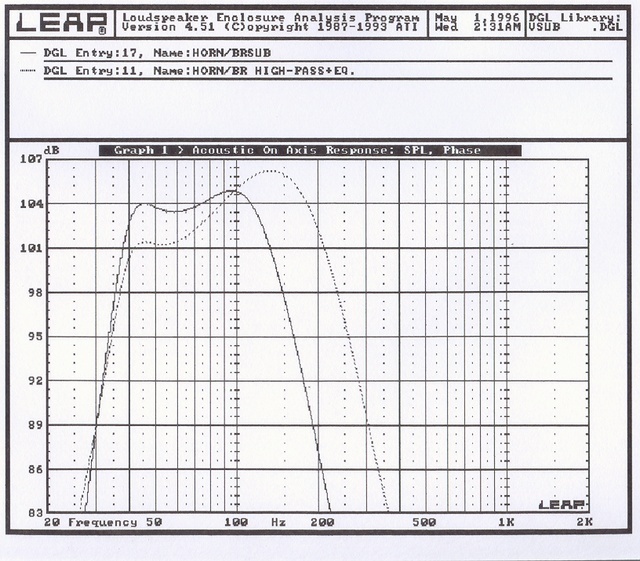 The response shown is with a 115hz 24dB Butterworth low pass filter. yes i have his email ,why ? no there isn't any other link about his design because he don't go so many on the web. this guy work since long time and try to offer plan he allready test before ,not only by programm like so many plan on the web. i will but his 2 new design ,another bass horn and a 3 way speaker (full horn ,with phase plug and work in tri amp/bi amp). No need to be so afrontive about it - just wondering exactly where this great stuff comes from, that's all. Glad to hear that dj panoramix, you must be close to him coz he share his great works to you, it takes a lot of hard work to come up with these great designs and give it for free. I saw his other design also, the SUPERbass Horn. that was a superb design, very well done. thank you for sharing the plan again, for sure we all be happy for the holidays to come! so excited to build some for the holidays....keep up the great work! Don't criticize your own competition, it looks like a publicity of your own commercial products.